Thirty members of our staff and board came together for a prayer retreat led by our Catholic Education Advisor, Katrina van de Water. When Katrina asked us to have skipping ropes ready, some of us we were worried about our fitness ! Little did we know, we would use the ropes to create our own labyrinth. 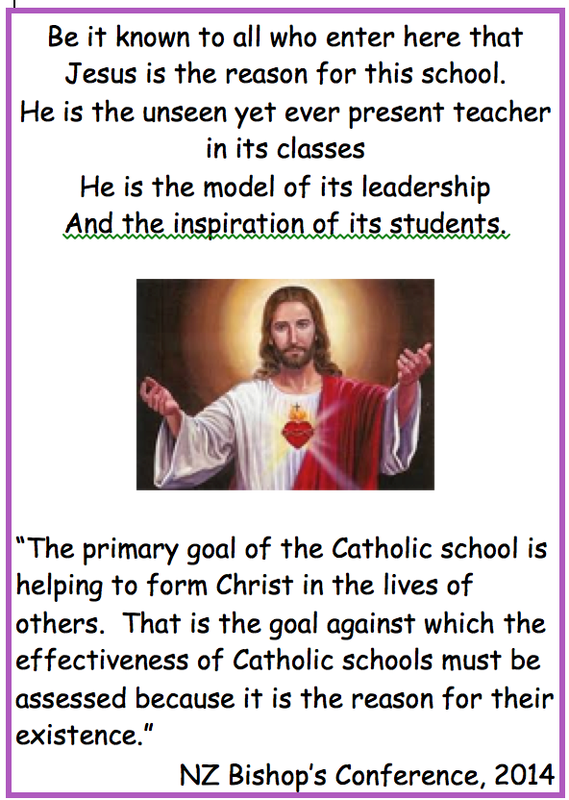 After I welcomed the team with a reminder about the unique focus of our Catholic schools and shared a poster from Lorraine Frances-Rees, Fr Wayne Healey blessed us during this first, full staff gathering in the new school year. 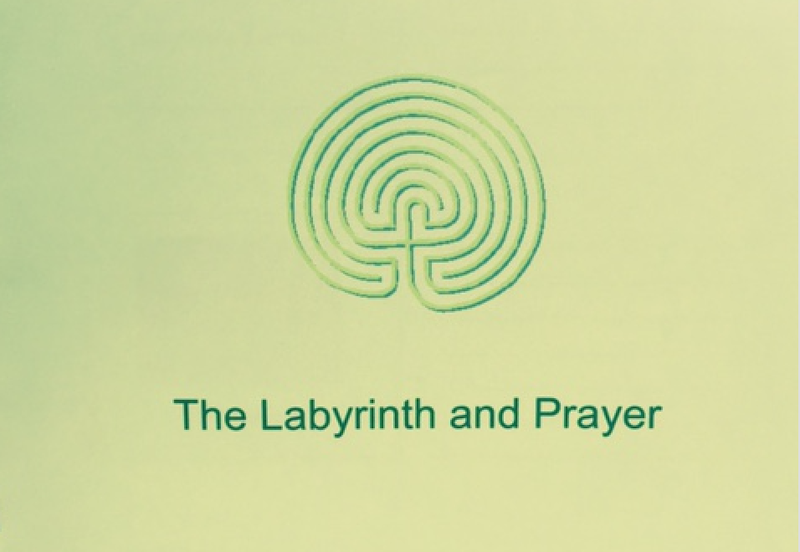 Katrina shared the history of labyrinths dating back to 2500-2000 B.C.E. During the Middle Ages, complex designs could be seen in the Gothic Cathedrals (acknowledgement for these notes & guidelines to Katrina). The most famous remains in the Chatres Cathedral in France 1200. 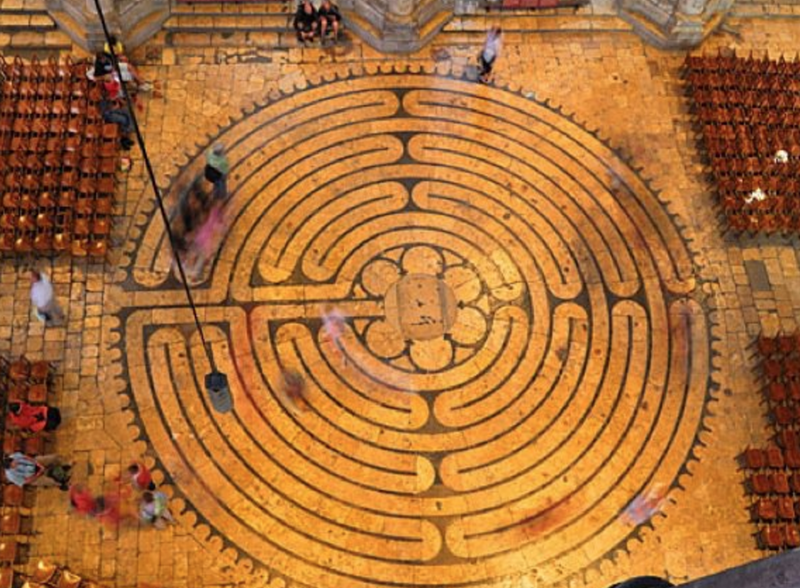 Walking the labyrinth is likened to walking a pilgrimage, on a journey to becoming closer to God. The four arms of the cross provide significant Christian symbolism. 1. Focus: Pause and wait at the entrance. Become quiet and centred. 2. Experiences: Walk purposefully. Stay for some time when you reach the centre and focus. 3. Exit: Turn and face the entrance and acknowledge the ending with and "Amen". 4. Reflect on your experience. The next step was for us to have a go at drawing the Classical Labyrinth. 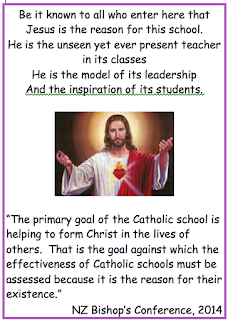 This has seven circuits and is associated with Christianity because of the cross at the starting point. Some of us found it easier than others to draw the labyrinths. After that, the purpose of the skipping ropes was revealed. We were to work together to create our own labyrinth and then have a go walking it. 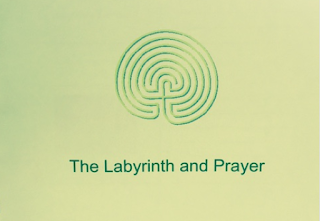 Here are some photos (see below) of our labyrinth experience. Everyone collected a few items of significance to place along the path of the labyrinth, to help us reflect on our personal spiritual journeys. We all participated and found the experience spiritually empowering in our own unique ways. We would love to create a more permanent labyrinth to share with our students in our school grounds. 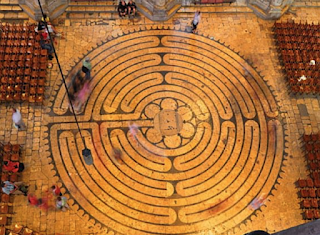 This was my very first experience of walking a labyrinth. Have you walked one before ? Thanks Katrina for providing a spiritually nourishing, reflective time away from the busyness of our beginning of the year preparations. There comes a time that I created my own labyrinth and I am using it anywhere I go.